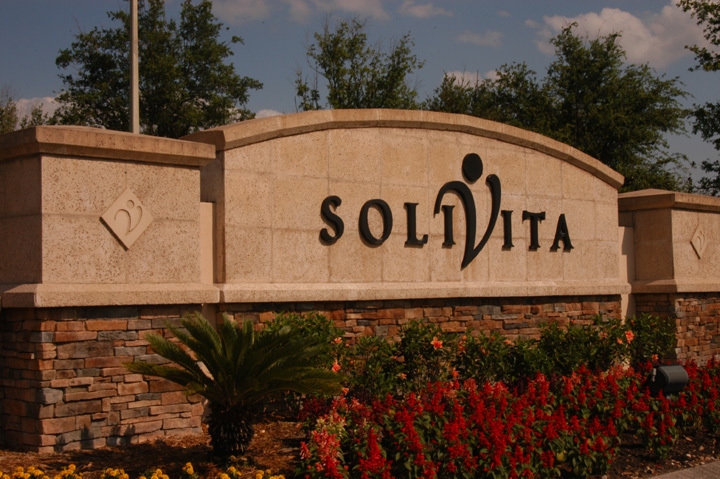 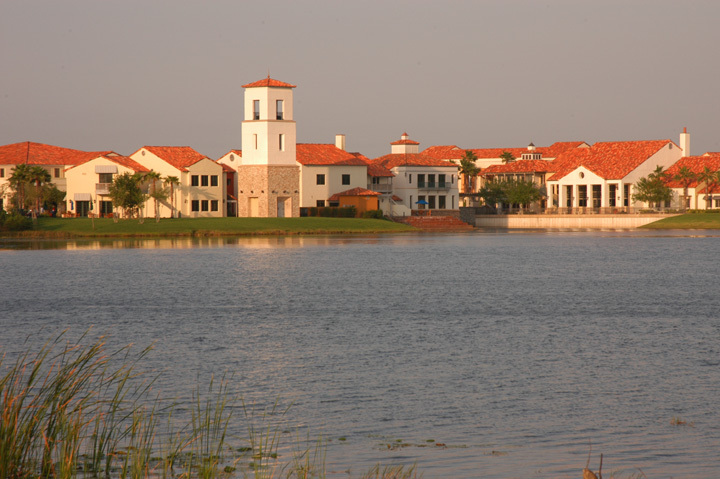 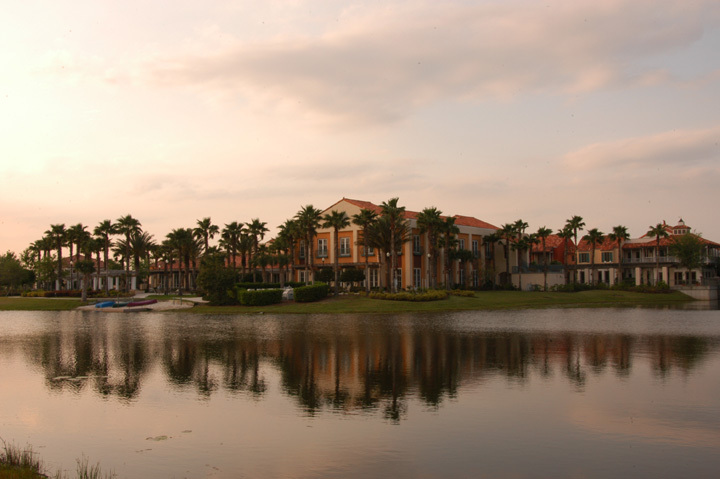 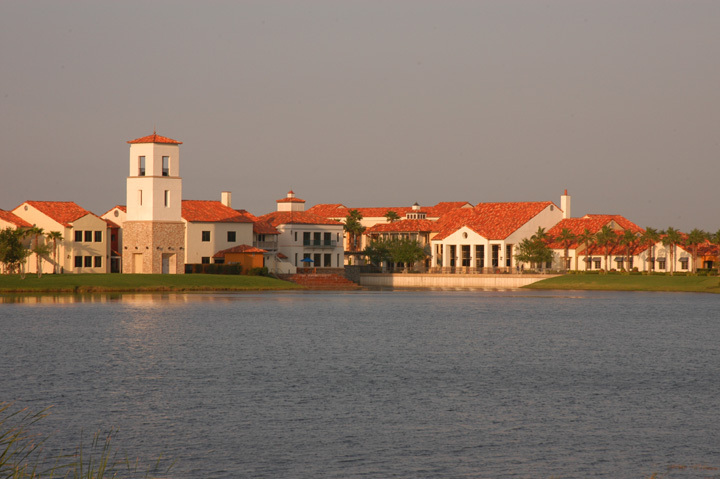 Caddie's Summary: Tucked inside the Mediterranean-style village of Solivita, within 20 minutes from Disney World in Orlando, Stonegate has a bright and elegant feel and presence. 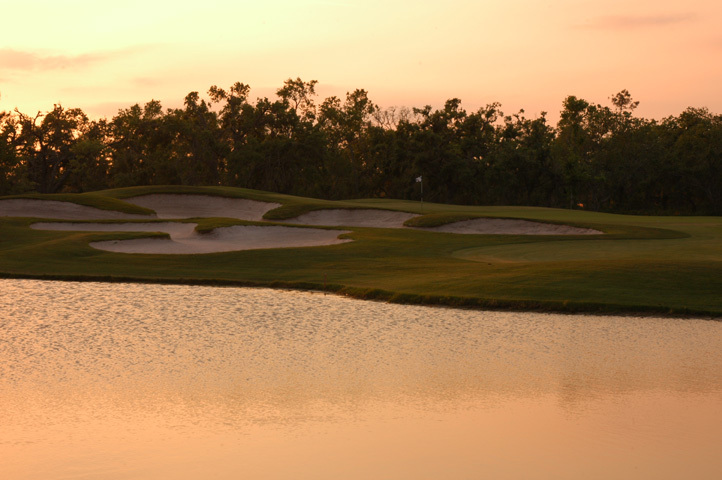 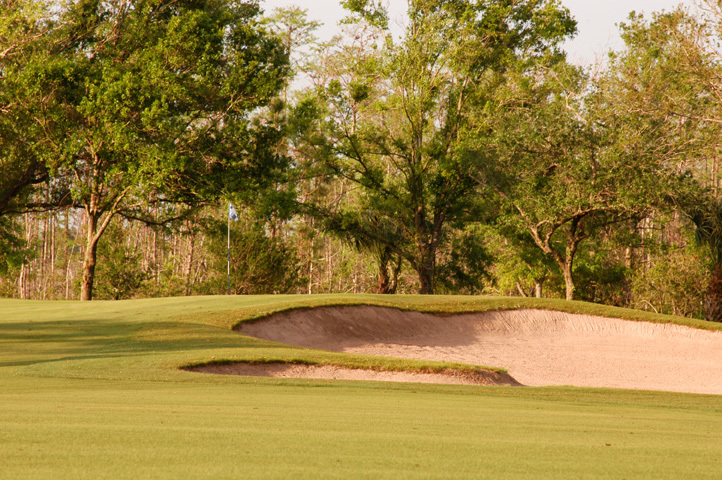 The Ron Garl design boasts large, sculpted bunkers and huge greens. 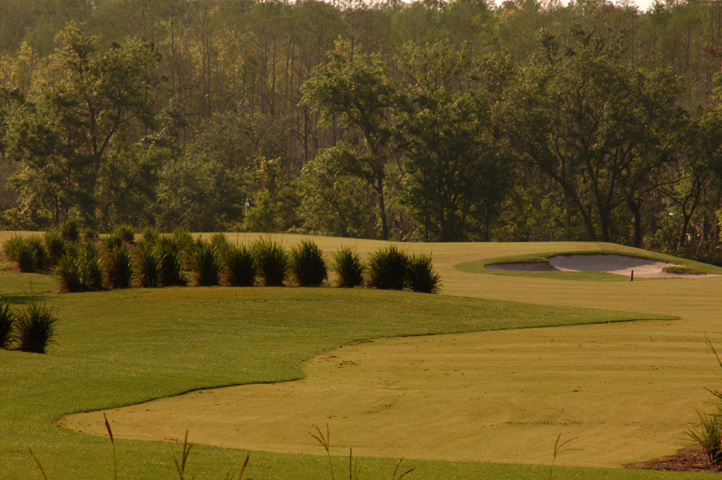 A new superintendent was recently hired and the course is looking better all the time. 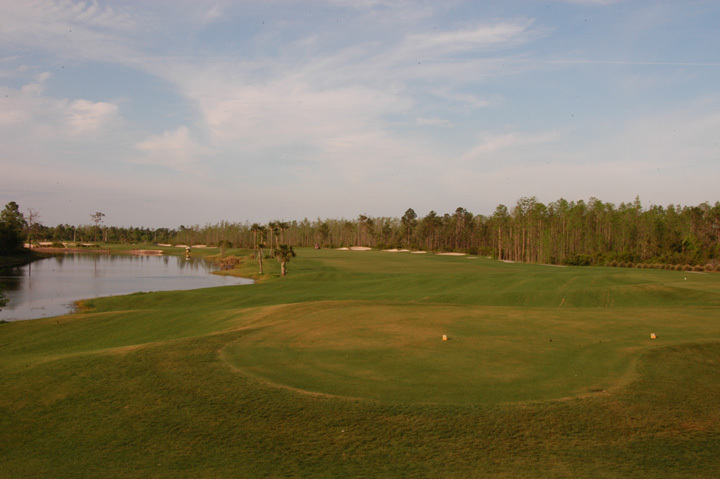 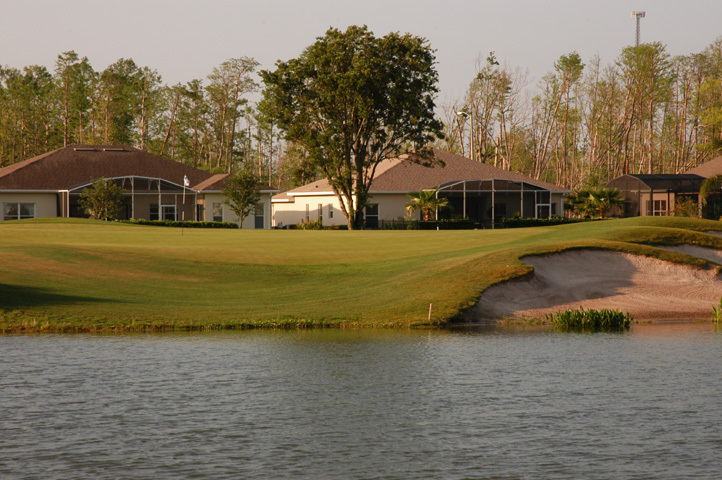 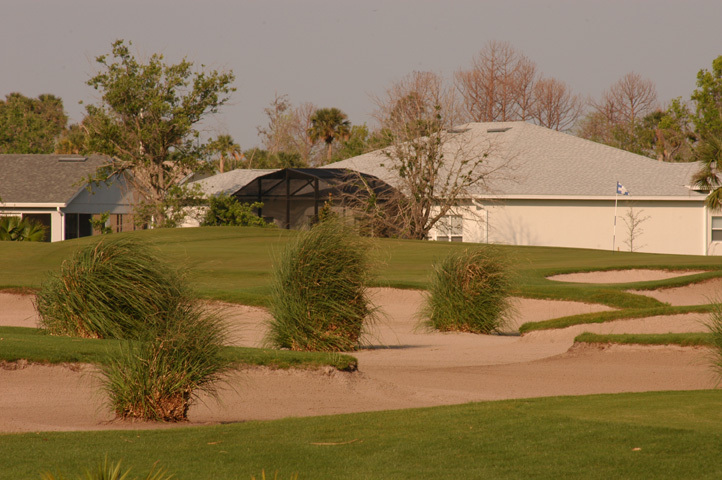 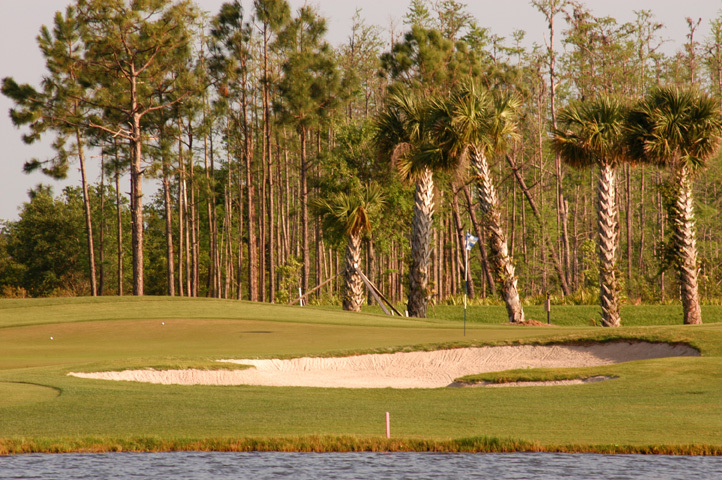 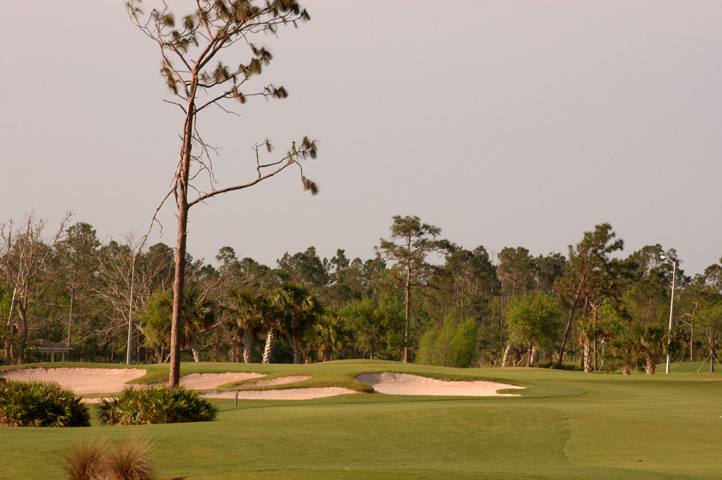 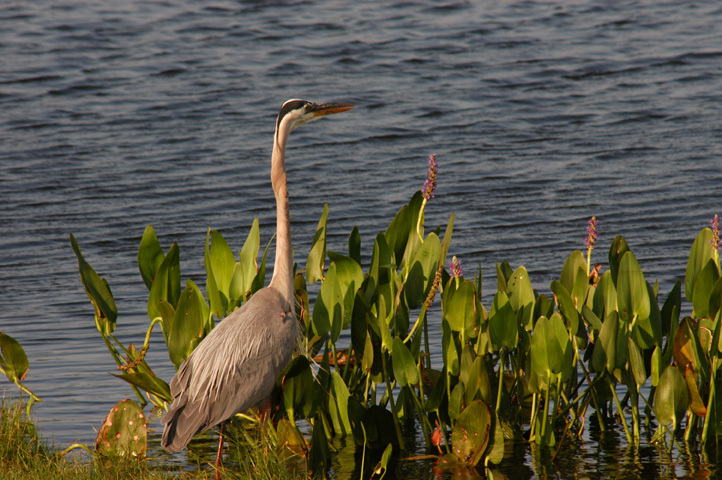 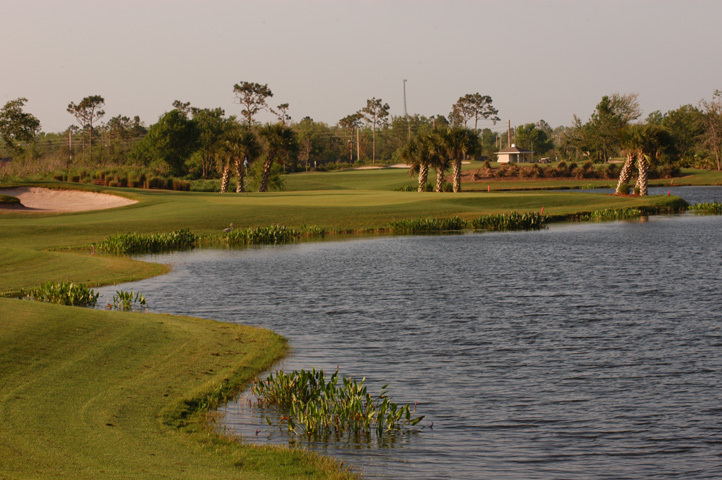 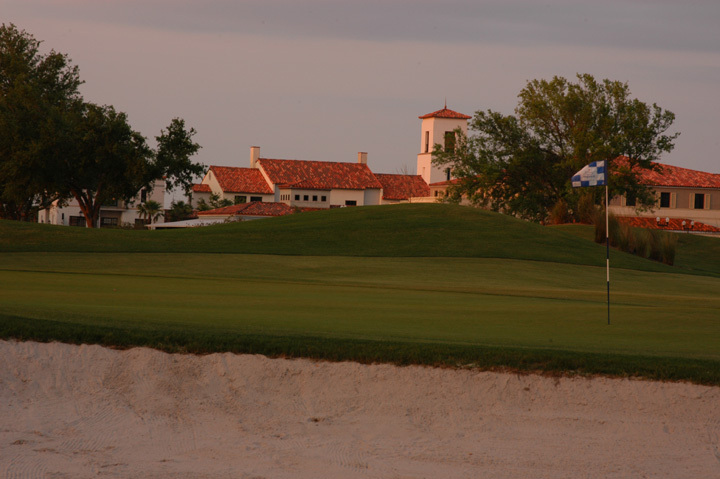 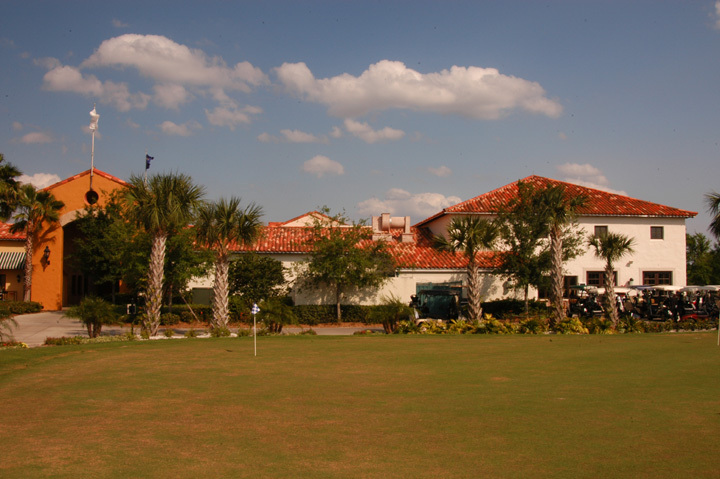 Heavy in the retirement community, the course plays well for any age golfer and any handicap. 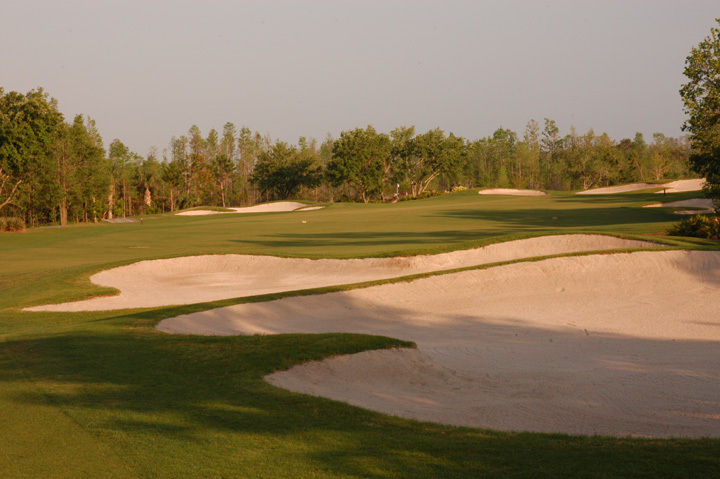 The fairways give a little additional width and most of the oversized bunkers play mostly to moderate and long hitters. 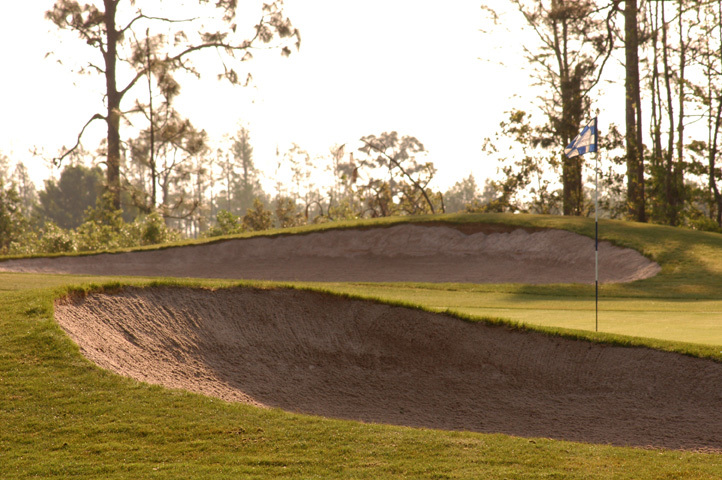 The greens are immense and offer plenty of sways and angles to complicate approach shots and the putting surface. 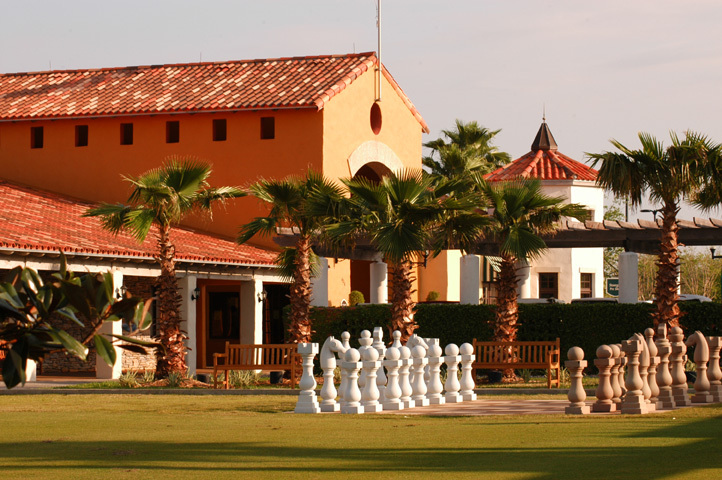 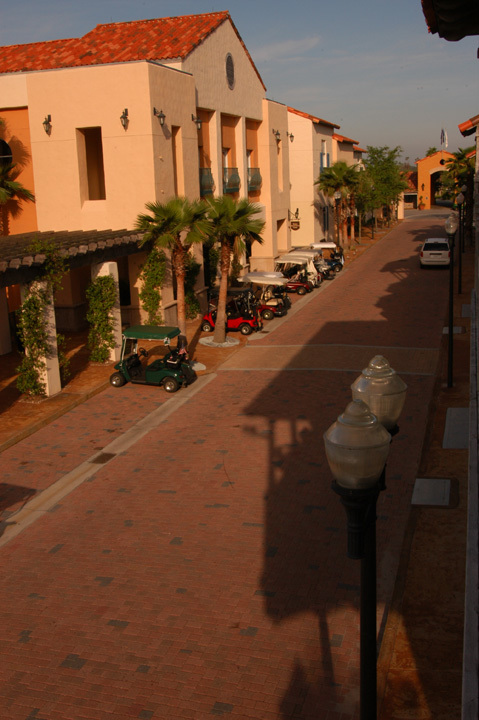 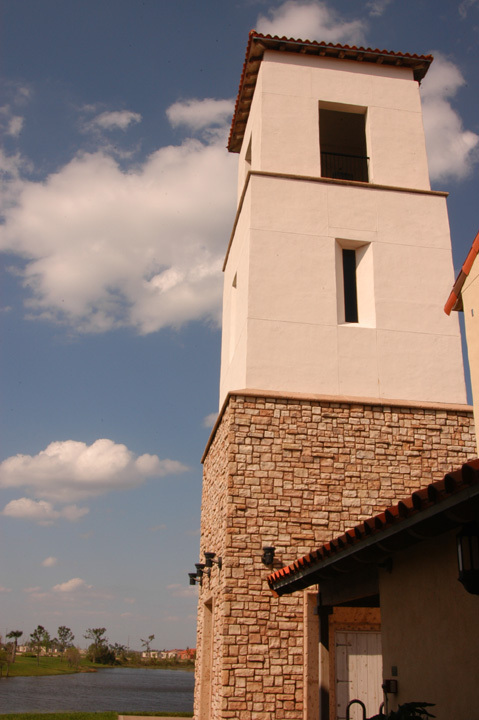 The village adds a great deal to the experience and several wonderful restaurants, the spa, pool, bar, and pastry shops are only a short ride in the golf cart (which members can buy or use their own).